Apostilled Mississippi Certificates for England, Australia, Canada, South Africa, Ireland, or any country with membership in the Hague Convention. The Apostille certifies the authenticity of the signature on corporation documents. If your Mississippi company has business owners who do not live in the United States, the Mississippi Limited Liability Company may be a suitable company as it does not require members to be US citizens. Ordering a Limited Liability Company is easy from IncSmart.biz. If you are an attorney, CPA or Real Estate agent, a Professional Limited Liability Company will be better for you. Thank you IncSmart. We just received our articles from the Secretary of State. You guys were a big help in getting our documents sent and recorded. I will tell all of my business associates about you. Even if they don' t use your services, they should definitely use your web page. You have everything people need to have about keeping a company running. I particularly like the Meetings and Resoltutions. 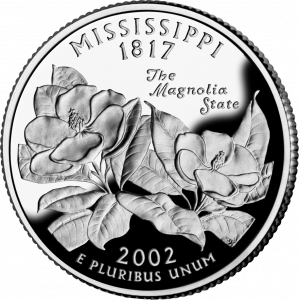 Q: How long does it take to file a Mississippi Corporation ? A: Mississippi takes about two (2) weeks to stamp Articles of Corporation. Apostilled Mississippi Certificates for England, Australia, Canada, or any country with membership in the Hague Convention. The Apostille certifies the authenticity of the signature on corporation documents.